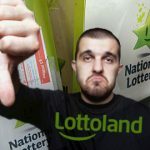 A 'mystery shopper' test of Irish National Lottery retailers found that 37% of them agreed to sell scratch cards to customers as young as 15. 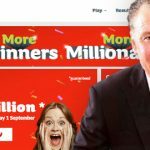 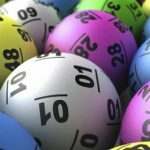 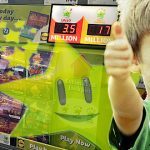 Lottery betting operators slam report commissioned by Premier Lotteries Ireland that claims these sites are cannibalizing National Lottery sales. 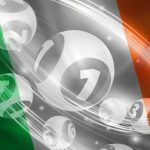 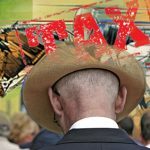 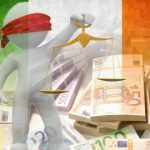 New report by economist Jim Power claims that lottery betting sites pose no "meaningful threat" to Ireland's National Lottery. 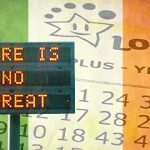 Irish National Lottery CEO calls lottery betting operators like Lottoland 'rogues' for cannibalizing sales, to blame for ticket price hikes. 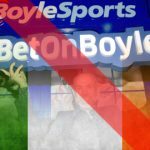 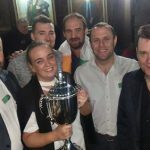 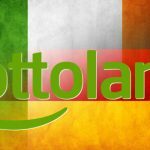 The days are probably numbered for internationally licensed gambling operators that offer betting on Irish lottery draws.